There are a lot of young talented Nigerian writers,and I'm very proud to say one of these young talented writer is a very good friend of mine. 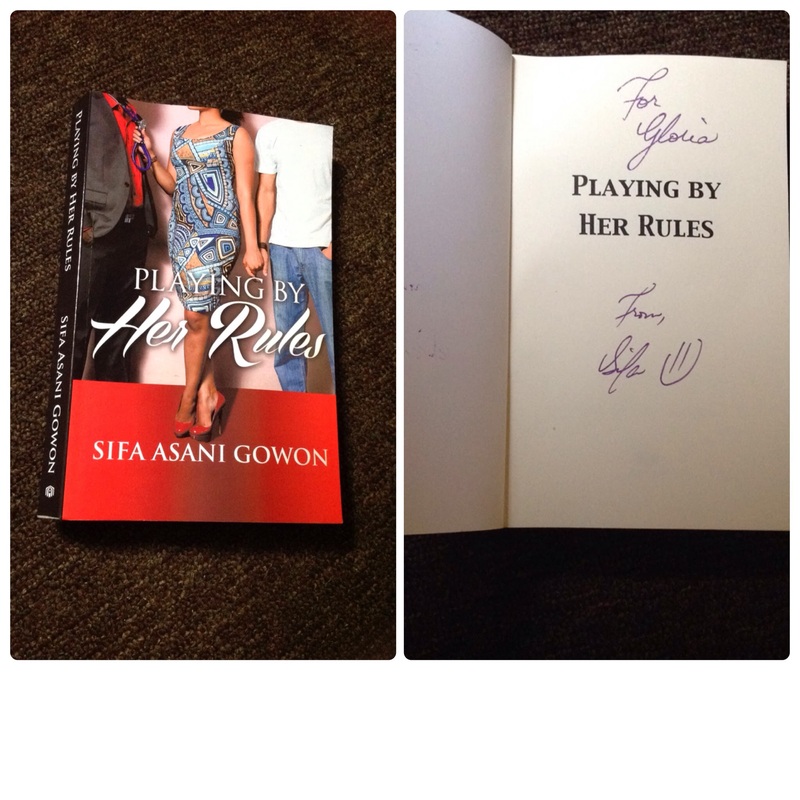 Her name is Sifa Asani Gowon. 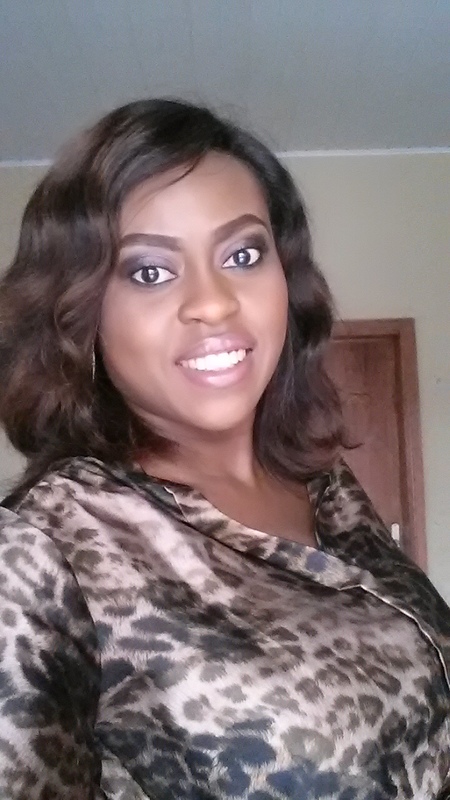 She is an amazing wife,and a wonderful mother to two beautiful children,and is based in Nigeria. She is my idea of a SUPER WOMAN. In between school runs and her baking business, she still finds time to do her writing. And she is also a blogger. Sifa has published some short stories online in the Maple Tree Literary Supplement, Sentinel Online and several other blogs including hers www.sifushka.blogspot.com. She just published her very first novel PLAYING BY HER RULES. It's a must read! I got my own signed copy yesterday, the minute I picked up the book, I didn't drop it till I finished it by 2am last night. Trust me, it's an amazing book. The storyline was beautiful, the twists were so good. I even imagined myself as Tariela in the book. I'm so blown away. You all need to go get a copy. You can get the ebook or order for a copy from amazon.com. This book is worth every penny, trust me.